Welcome to the Official Website of Eurocamp Basketball Camps. Eurocamp is a Residential Coaching Camp, now in it's 22nd consecutive year of providing a top class basketball camp experience to players from all over Europe. 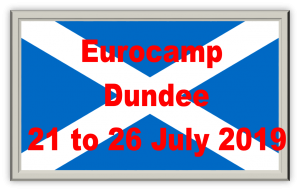 Eurocamp 2018 was a hugely successful camp with over campers in attendance across our 3 camps. Most of them joining us on a residential basis. The camps have grown in numbers over the last 6 years , further enforcing our opinion that Eurocamp is on the up and up! We have welcomed players from the UK, Spain, Poland, Hungary, Sweden, Germany, Italy, Estonia, Kuwait, Minorca, Iceland, Austria and the United Arab Emirates. 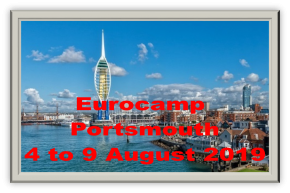 Eurocamp is led by the World renowned Dr Laszlo Nemeth, Senior Lecturer at Chichester University and Ex. Head Coach to several National teams including England men and women. He brings with him a select team of coaches hand picked each year. The 2018 coaching staff came from Hungary, Spain, USA, Iceland and the UK and included 2 Ex England National team coaches, a 2011 Coach of the Year, and a current National team junior coach. 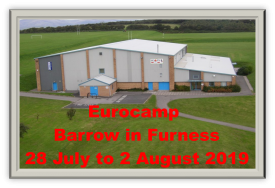 Dr Nemeth, and therefore Eurocamp, promote and encourage the European style of play, focusing on tough defence, strong fundamentals, fast break and mid to long range shooting. 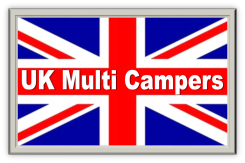 With the exception of our other Eurocamps we are probably the only UK camp which runs hour long intensive themed coaching sessions. We don't believe in the USA style system of 10 minutes "stations" we believe in intense sessions where everyone participates all the time, building understanding of the subject being coached and progression. We certainly do not believe in sitting around watching other players train. The philosophy at Eurocamp is one of hard work, Eurocamp is NOT a holiday camp. Unlike most other camps, Eurocamp is for those players with serious intentions to improve their game. Please take some time to browse the site and visit the pages for the camp(s) your interested in. 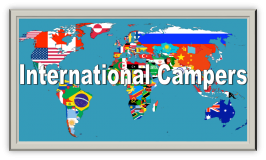 Click on the images below to navigate to each camp.